Kaspersky Lab will organize cybersecurity training for technical personnel of oil and gas industry companies of Azerbaijan, Andrey Suvorov, Head of critical infrastructure protection at Kaspersky Lab. He said the process of providing industrial cyberdefense is quite complex, since it takes time to get acquainted with the enterprise before the introduction of the system. He added that there are two key areas in Azerbaijan – oil and gas chemistry and energy, and this allows narrow down the options and find out which developers installed automation systems in the country’s enterprises. After that, Kaspersky Lab starts working with customers, according to Suvorov. “We have developed three training on industrial cybersecurity. We specially adapted one of them for IT security specialists and engineers, so that both teams could more easily understand what is meant by industrial safety,” Suvorov added. Industrial enterprises in every country are subject to constantly increasing numbers of cyberattacks, which may cause serious economic and societal damage to the enterprise and the country as a whole. 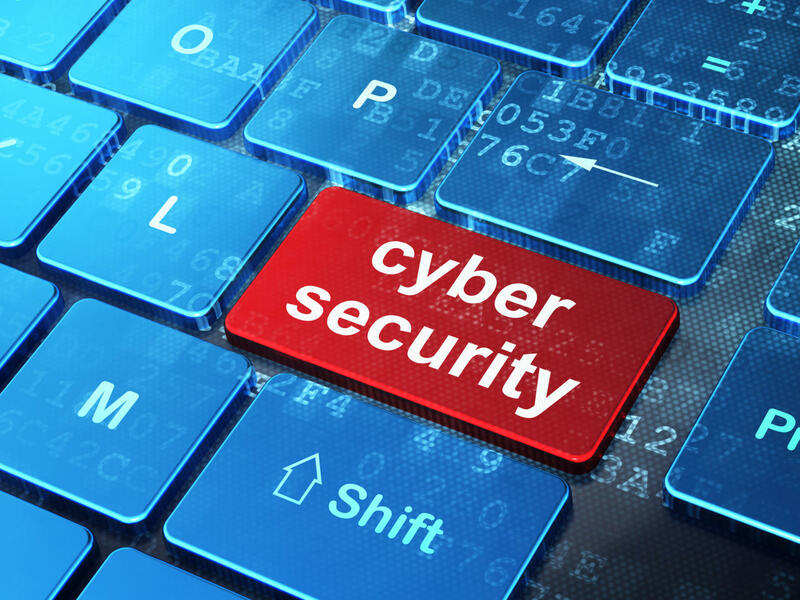 Therefore, it is important for every industrial enterprise to apply additional means of security and choose the right industrial cybersecurity vendor. The three main reasons for industrial computers’ infection in the second part of 2016 were the Internet, removable storage devices, and malicious email attachments and scripts embedded in the body of emails. The top three countries with attacked industrial computers were Vietnam (more than 66 percent), Algeria (over 65 percent) and Morocco (60 percent), according to Kaspersky Lab ICS research. Kaspersky Lab is a Russian multinational cyber security and anti-virus provider headquartered in Moscow, Russia and operated by a holding company in the United Kingdom. It was founded in 1997 by Eugene Kaspersky, who is currently the CEO. Kaspersky Lab develops and sells antivirus, internet security, password management, endpoint security, and other cybersecurity products and services.